Don’t come to the wedding unprepared. 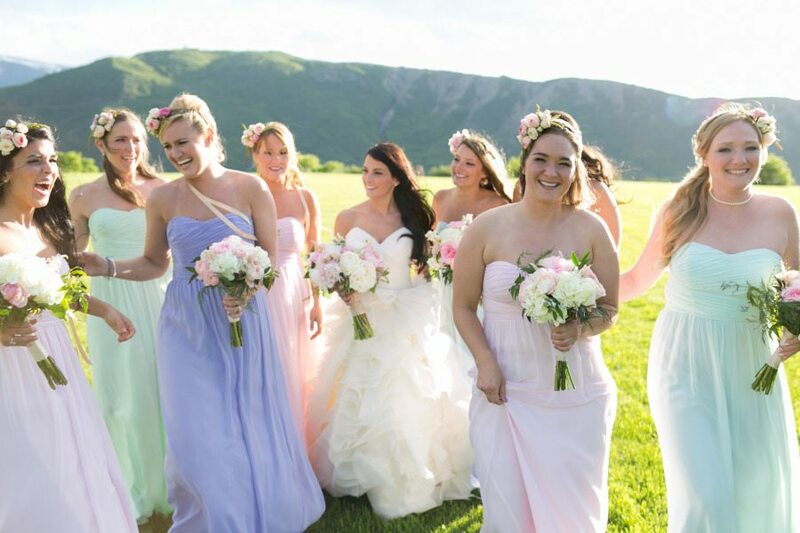 As a bridesmaid, your job is to make the bride’s day run flawlessly and as stress-free as possible. When disaster strikes, don’t let it get you down and become chaotic. Instead, pack what you need for unforeseen events. For example, no bride wants a chip nail on her finger when she gets her new piece of jewelry. Make sure she has a backup plan. Have her bottle of nail polish on the front lines. And that’s where this awesome wedding day check-list comes in. 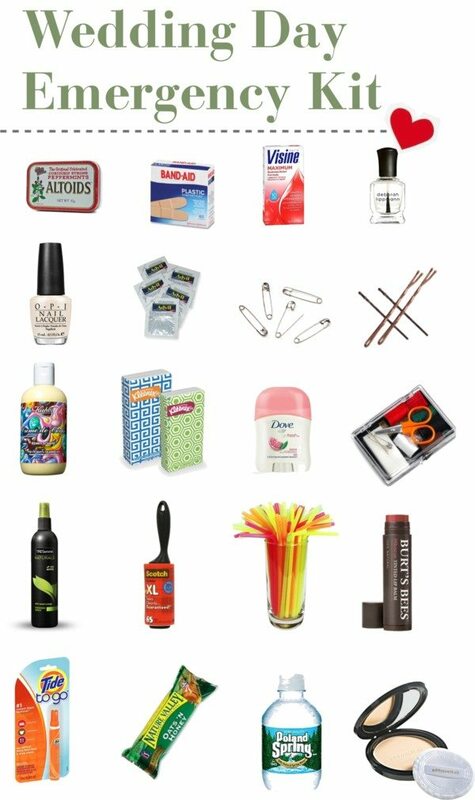 It includes everything you may need when something goes south.